Welcome to Regency Square Dental Clinic Davie Your Family Dental Clinic Proudly Serving For 20 years in Practice and Combined over 40 year experienced in top rated Dental Services from our experienced Dentists in Davie FL and Many Other Places Like Weston, Pembroke Pines, Cooper City, Southwest Ranches, Miramar, Miami, North Miami, Ft. Lauderdale, Sunrise and Surrounding Areas. We would like to welcome you to our office. 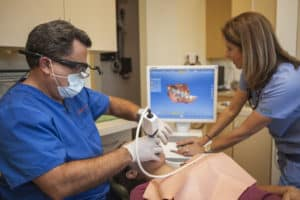 Here at Regency Square Dental Clinic Davie , we take great satisfaction in helping you maintain optimal oral health with our Best Dentists in North Miami, Davie, Weston, fl . 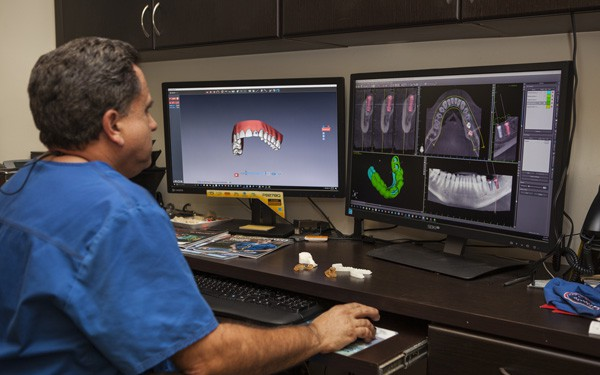 Our practice is devoted to comprehensive and preventive patient care.